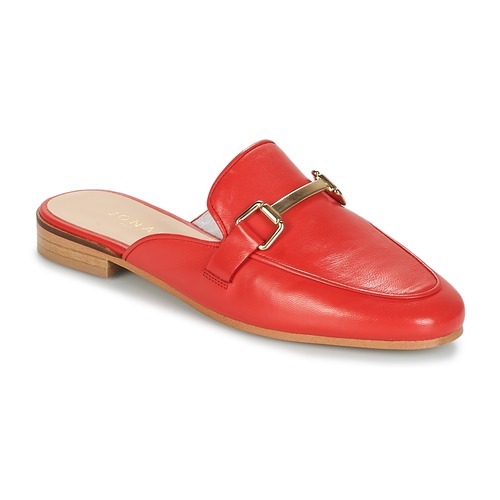 Have you ever seen such a stylish pair of red mules? Never, except at Jonak! The brand has designed the Simone with a leather upper. 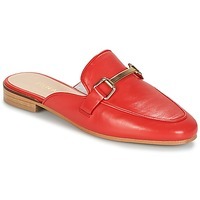 Let yourself be swept away by the comfort of the leather insole. This model will give you a trendy look!